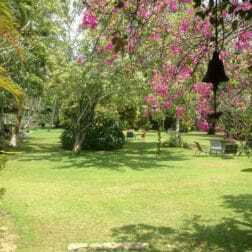 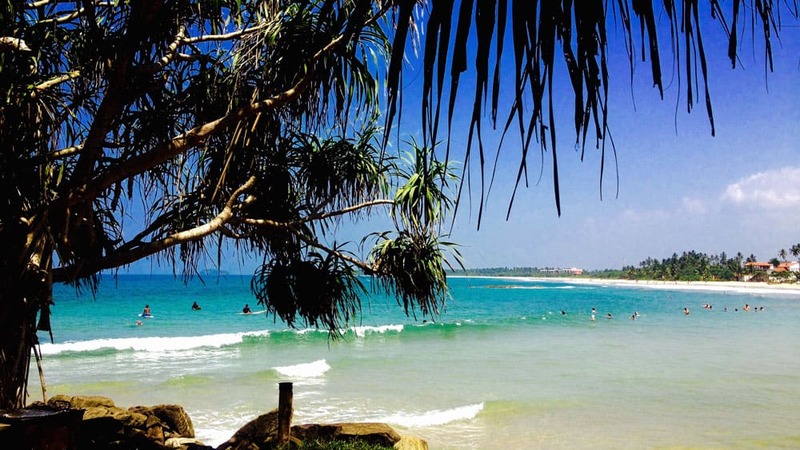 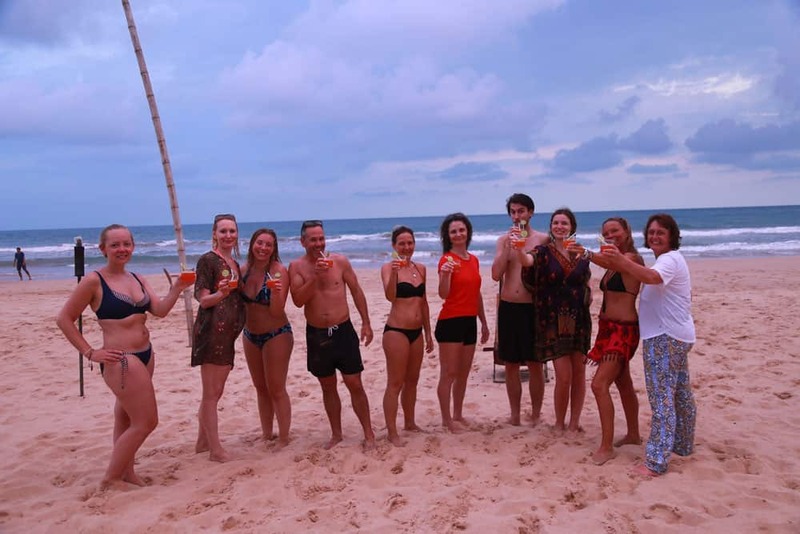 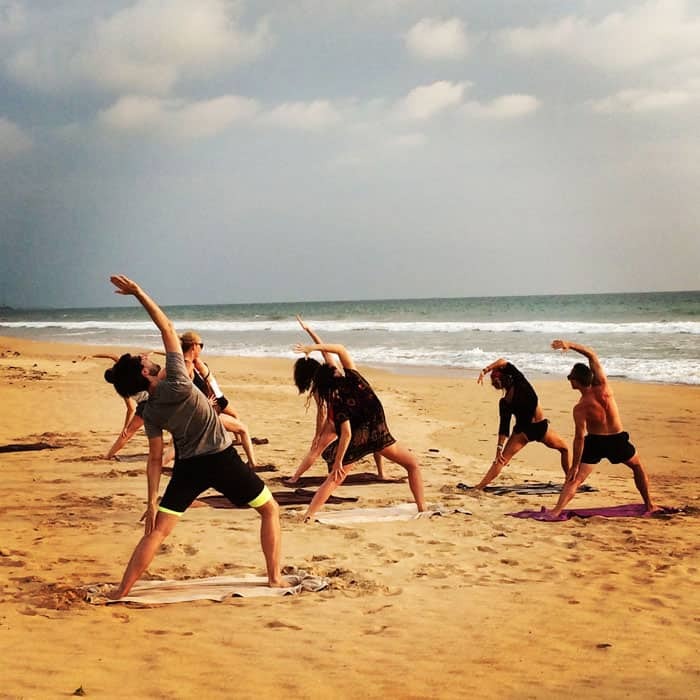 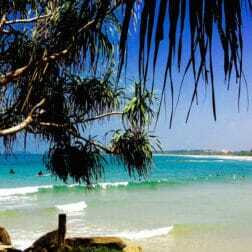 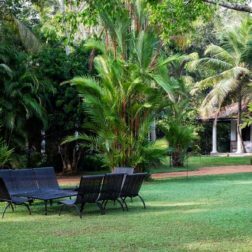 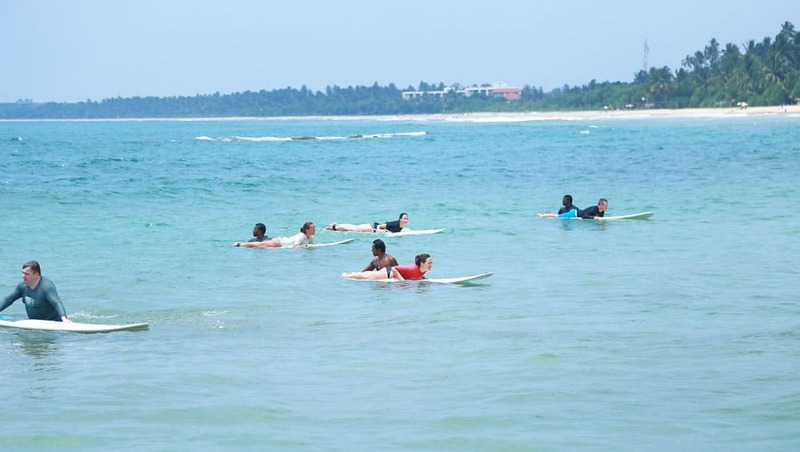 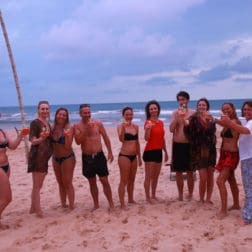 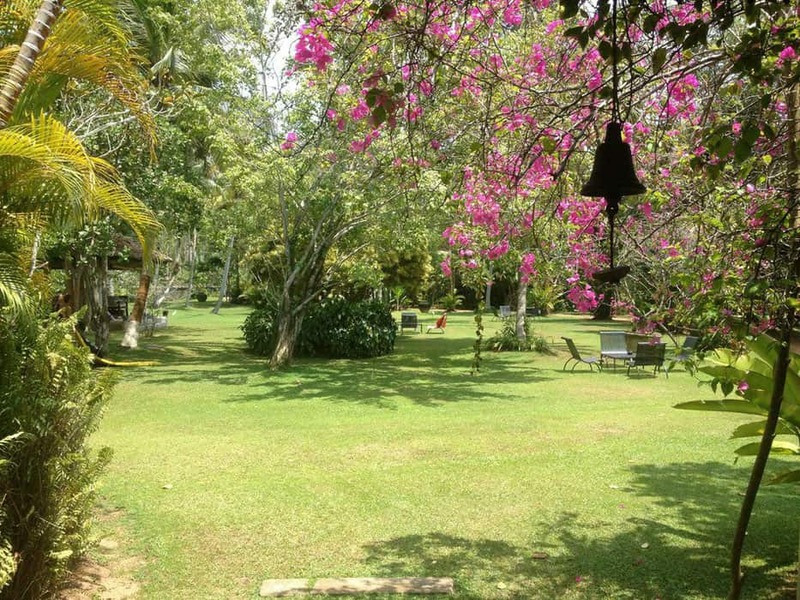 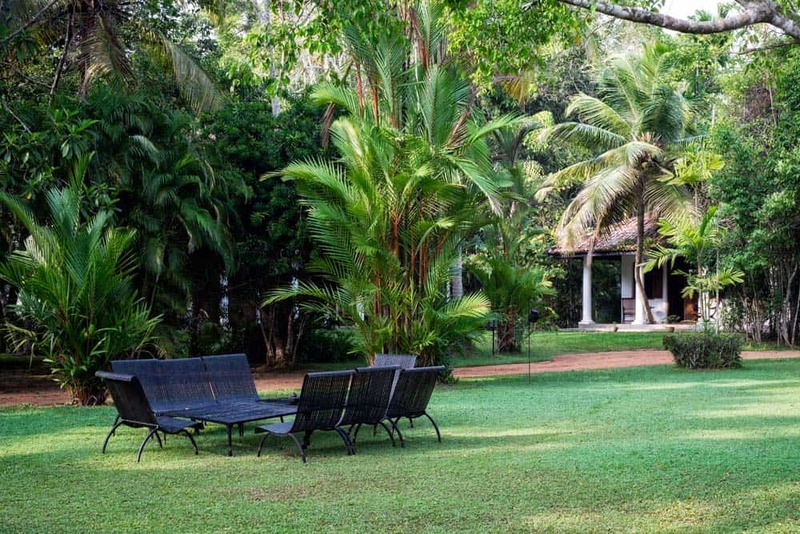 Escape to the sunshine on this winter sun yoga holiday by the ocean in beautiful Sri Lanka. 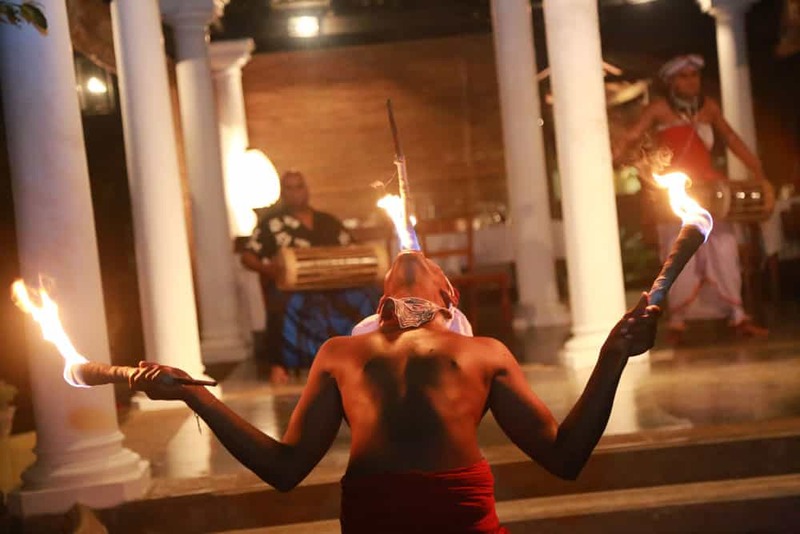 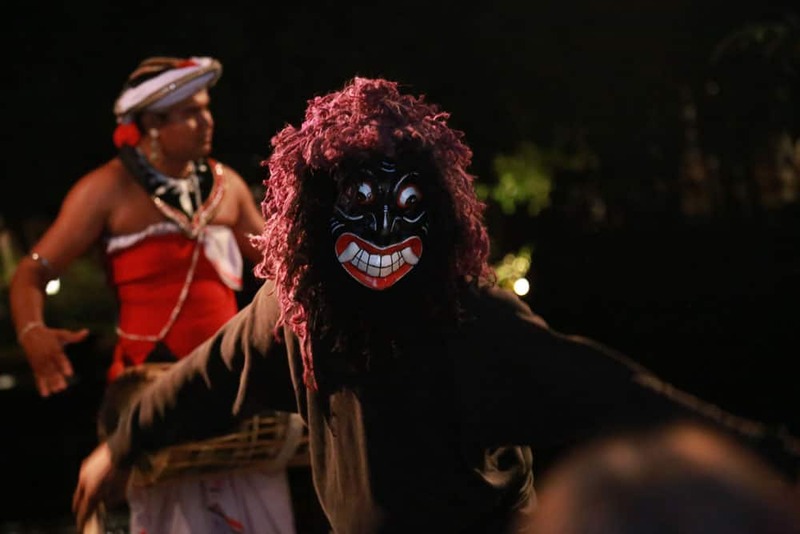 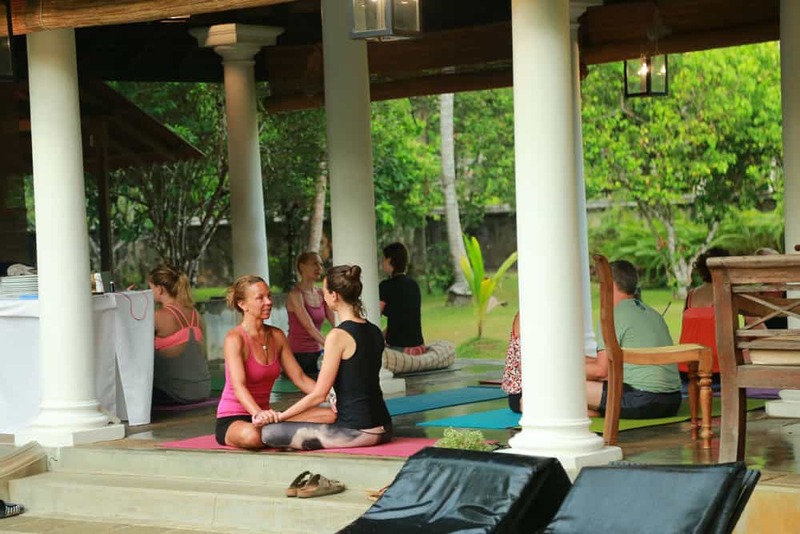 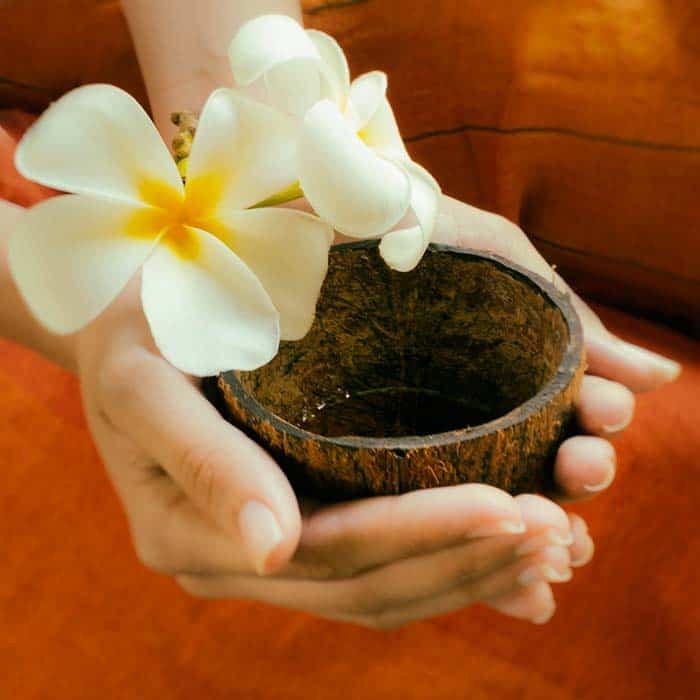 Explore temples, relax on sandy beaches and revitalise with yoga in the warmth. 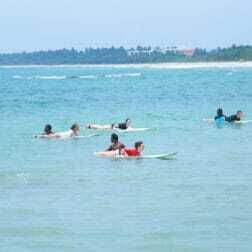 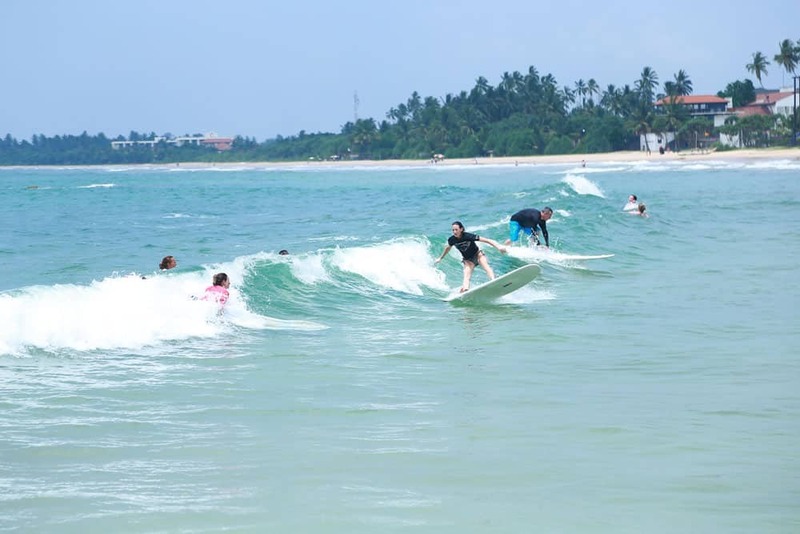 We have been coming to Sri Lanka since 2013 and really know the country to put together the dream Sri Lanka holiday. 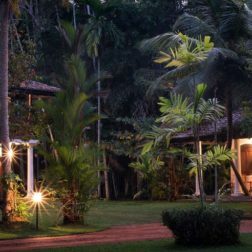 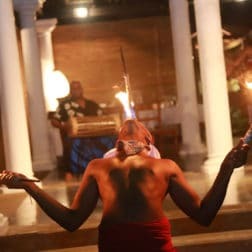 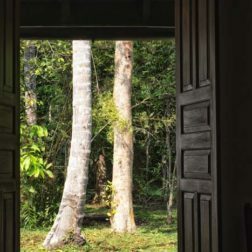 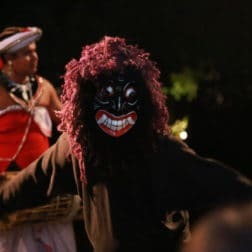 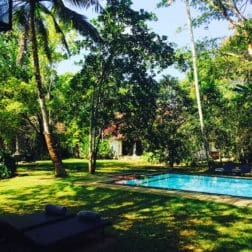 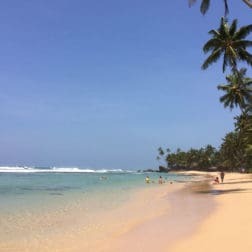 Sri Lanka is fast becoming a hot spot for travellers because of it’s unspoilt beaches, great surf spots for beginners to pro; its tantalising spicy foods; tropical wildlife from amazing brightly coloured birds to elephants, whales, dolphins and leopard; temples and ancient Buddhist civilisations; its famous tea plantations and of course yoga and ayurveda. 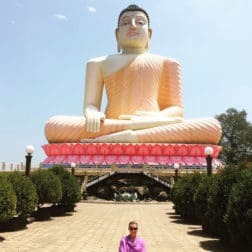 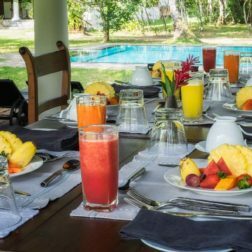 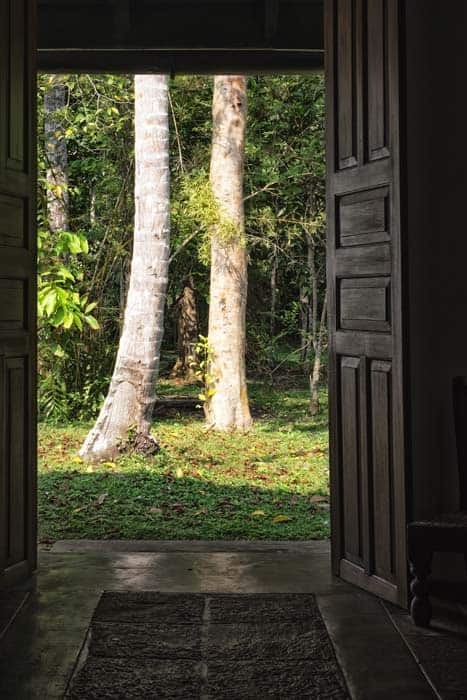 On our yoga holiday you will experience so much of this and we highly recommend booking a 2 week holiday (or more if you have the time) to take time to explore this rich and diverse country. 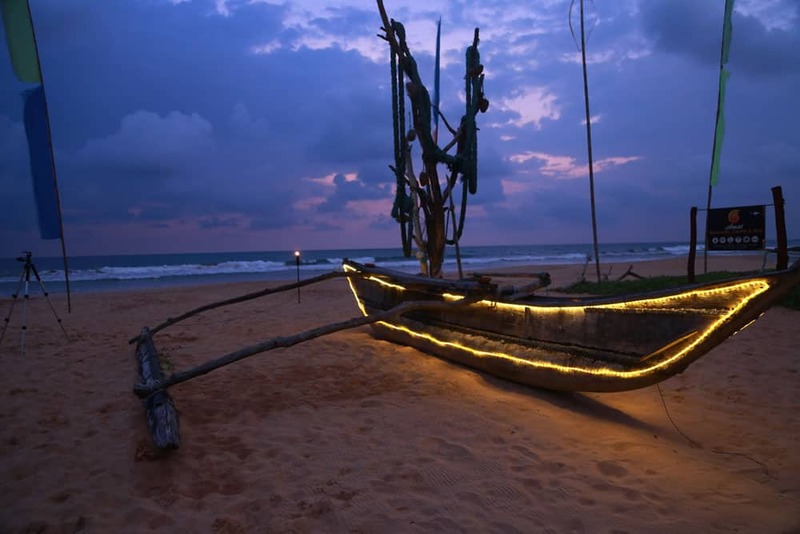 We have a wealth of knowledge and can help create an itinerary of top places to go. 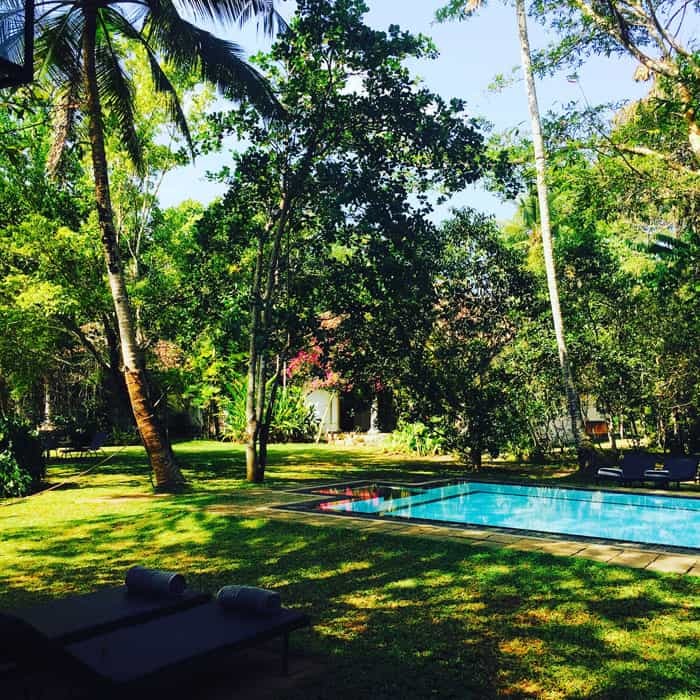 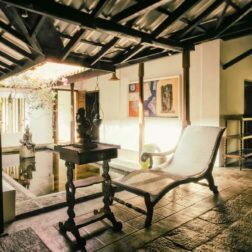 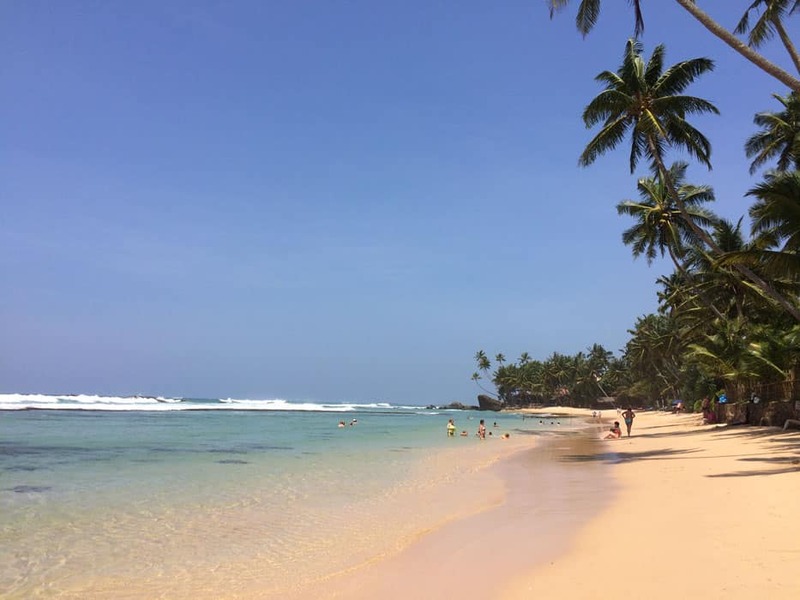 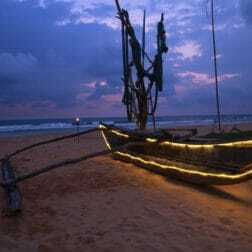 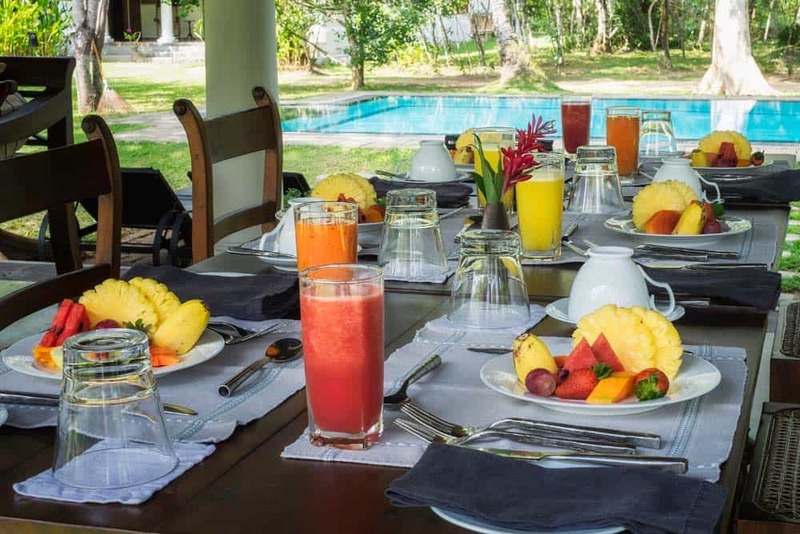 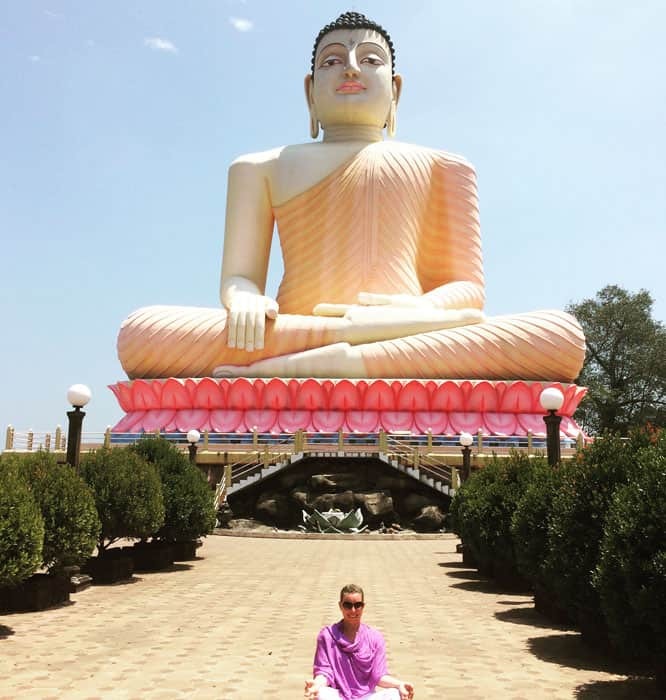 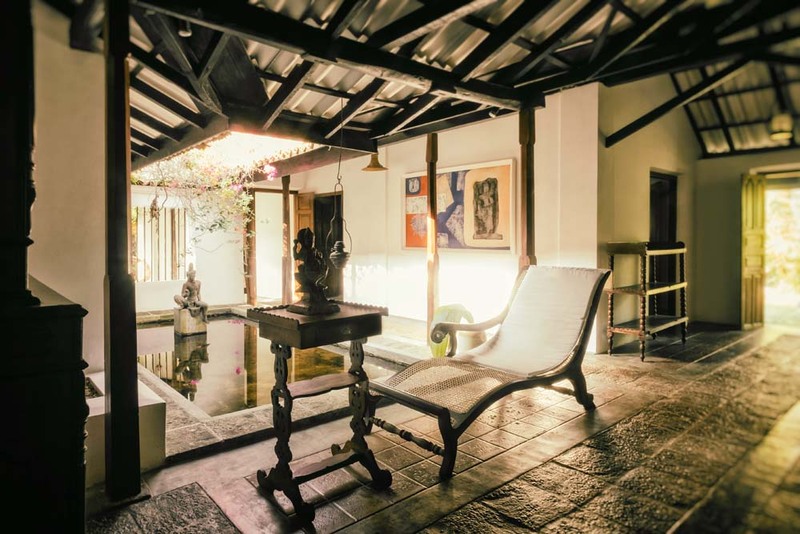 Read our blog here of our top 10 destinations in Sri Lanka to visit.